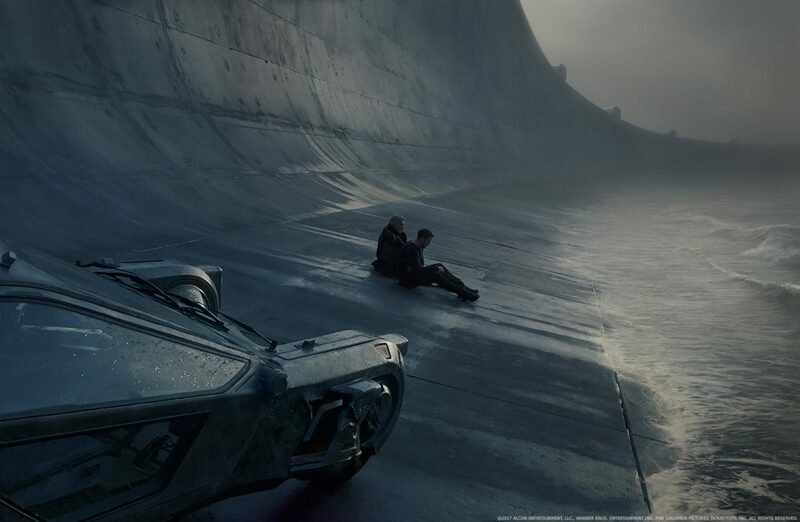 Featuring stunning futuristic landscapes and metropolises, alongside some of the most creative VFX of 2017, Blade Runner 2049 is a visual and sensory feast. 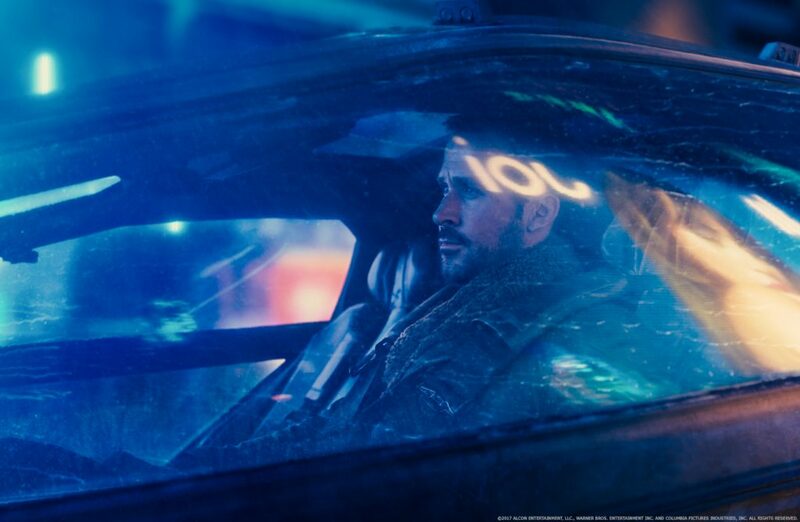 In order to execute director Denis Villeneuve’s spectacular vision, DOP Roger Deakins, VFX Supervisor John Nelson and VFX Producer Karen Murphy were all tasked with creating images that were both excitingly new, while also being hauntingly familiar. Karen Murphy recently sat down with Art of VFX to discuss how the VFX of the film came together, and how the collaboration between the various VFX studios – spread across the planet – was managed. 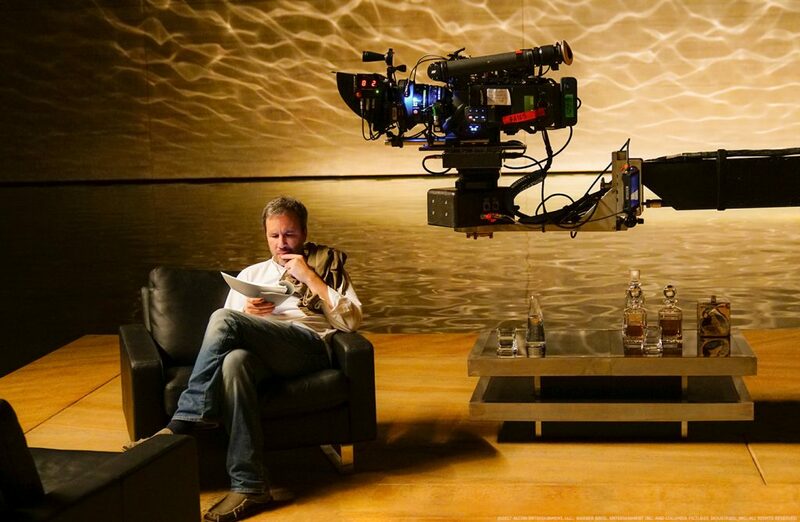 How did you organize the work with VFX Supervisor John Nelson? John is the creative lead who keeps all the vendors on point to create a cohesive over-all look… but he is also the best financial right hand a VFX Producer could have. So I’d share my financial hurdles and we’d work through them together. In exchange John gets to hear my creative opinion. John would always hear me out no matter how crazy my views or ideas were. It was a really good balance. Our most animated exchanges are when we would agree with each other…! John and I have our favorite vendors, supervisors and artists we like to work with. Happily, we have a lot of favorite vendors and people in common. We knew we loved Rodeo FX for Matte Paintings. Victor and Vit at UPP. MPC for Rachael, I’ve used them for decades for all kinds of work. I could trust them with this gem. I wanted to work with Anna Normandin at Atomic Fiction… she had a special team we wanted to tap into. I have been using Framestore and Double Negative for two decades, so I had a lot of trust in them. We knew the creative strengths at each vendor and worked tirelessly to make it work financially. Being able to give the matte paintings to the people you really want to do them, and Rachael to the right vendor… You are building a creative team and pulling the best of the best into the fold. The magic is if you can make these creative choices and fit it into the financial box… this is where the VFX Producer magic comes into play! It’s very exciting to find supervisors and vendor crew that speak the same language as Denis and John. To see them find a short-hand in creative communication that drives the team toward a single cohesive visual goal. It also helps to have supervisors with brilliant IQs and a sense of humor. After all you are spending more time with these people than your own family. I can see Paul Lambert soaking wet on the night tank shoots and he’d be smiling and laughing. I’d turn to Richard Hoover with some real challenges, and appreciated his solid advice and ideas during the toughest times. We started with a previs team from MPC to work out the sequences based on concept, art, storyboards and set measurements. We also employed concept artists at Double Negative and Framestore London. These were the beginning tools to get us on the same page with the facilities and aid in getting the directors buy-off on looks before we move into actual shot production. We had 8 different facilities on 5 or 6 time zones. We did reviews with cineSync, who I have been using since 2005. It allows for reviewing work in progress as well as work while we were shooting in New Zealand with WETA Workshop. Juggling the various timezones was challenging. I’ve worn my robe on a few cineSyncs, hope no one noticed! The rest of this amazing article – including some fantastic insights into how some of the more intricate shots were created – is available at Art of VFX.